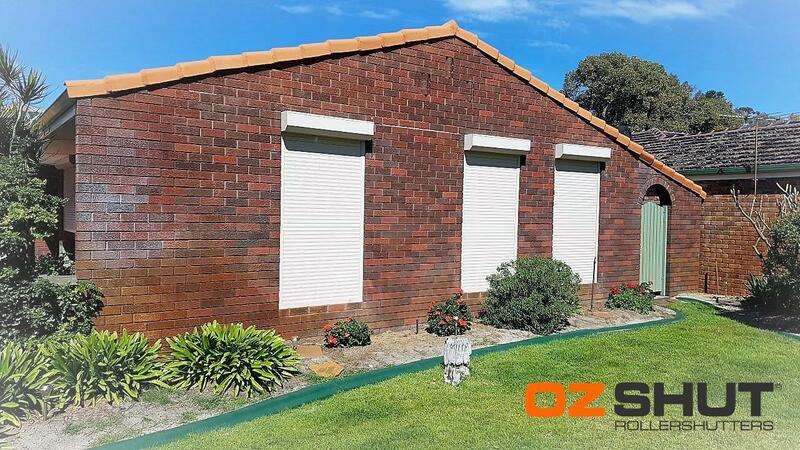 We are very happy with our decision to install OzShut Roller Shutters. It definitely added value to our house. It became a reality because of the unbelievable price offer. Thanks OzShut for making it happen. Everybody at home just loves the new look. Special thanks to you Teena for your attractive demonstration.